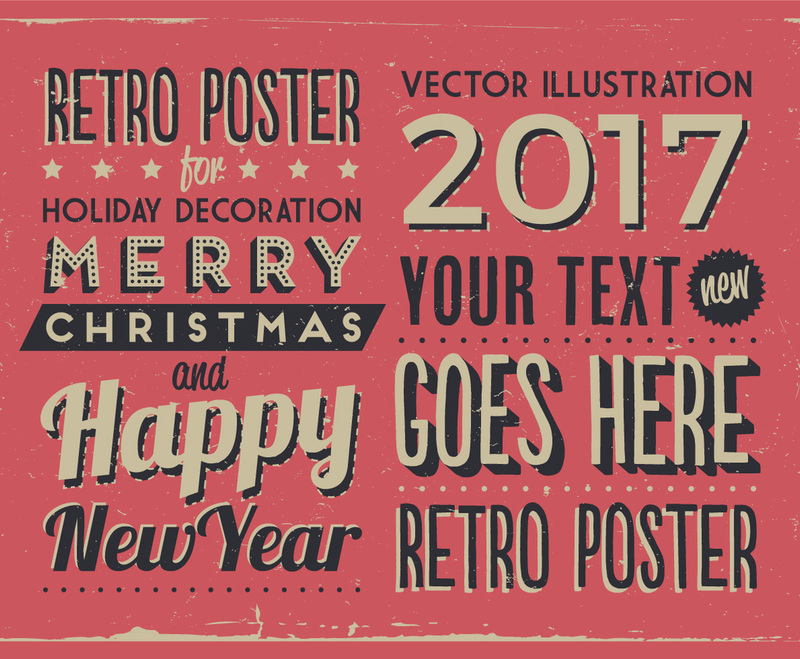 Celebrate any holiday or festivity with this retro vector! You can easily input your own text for personalized, one-of-a-kind cards. This image is available on Freevector.com thanks to Vintage Vectors Studio.